Jennifer is a true Santa Cruz local, having moved only as far away as Los Gatos in the late eighties to attend college. Jennifer majored in child development with a focus on school age and adolescence. 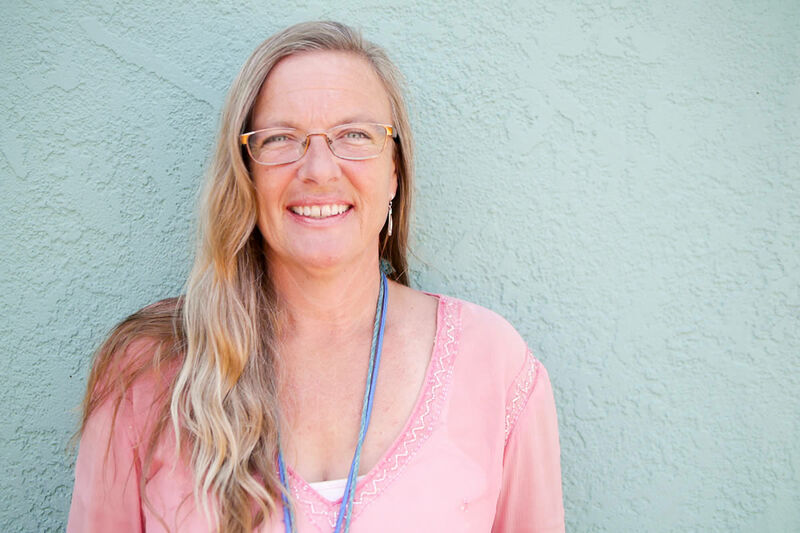 She brings with her over twenty years of education and experience, including three years as a Tae kwon Do instructor and twelve years as the Director of an afterschool program in Live Oak.